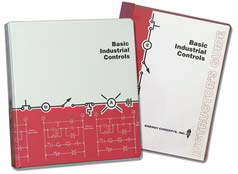 ECI’s Basic Industrial Controls is designed to teach the principles, operation, and applications of industrial electronic control circuits. 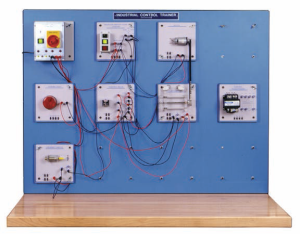 These turnkey systems include excellent courseware, training panel, and all the component modules and accessories needed for the instructional program. 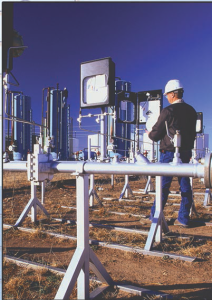 ECI’s competency-based courseware is presented in an easy-to-read, two-color format that includes professional illustrations, charts, tables, and photos. The comprehensive instructor’s guide offers tips and resources as well as answers to the questions and design challenges.